In 1993, the powerful words of African American poet, author and civil rights activist, Maya Angelou, were blended with the brave imagery of the late Multicultural American painter, Jean-Michel Basquiat, to create a stirring children’s book, titled Life Doesn’t Frighten Me. The poet and memoirist Maya Angelou died on May 28th, at the age of eighty-six. 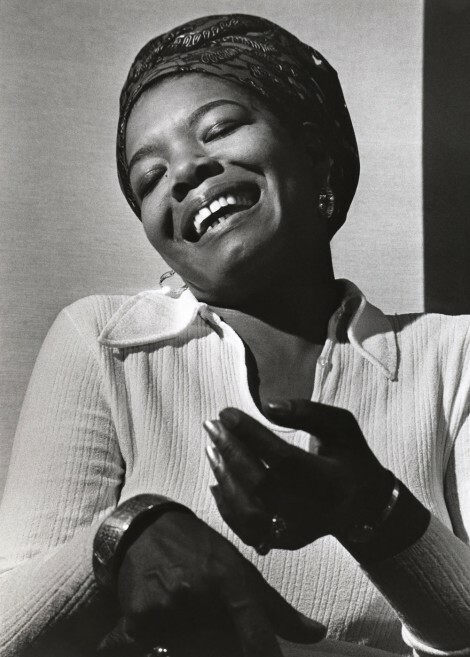 A civil-rights activist and a professor at Wake Forest University, Angelou—born on April 4, 1928, in St. Louis, Missouri—was the author of works including “I Know Why the Caged Bird Sings,” and received awards including the National Medal of Arts and the Presidential Medal of Freedom. Her public life spanned decades and included a nomination for the Pulitzer Prize, as well as dozens of honorary degrees.